Prior to Assad’s big summer both Flowrestling and The Open Mat rated Assad in the 80s for their top 100 recruits for the class of 2019. 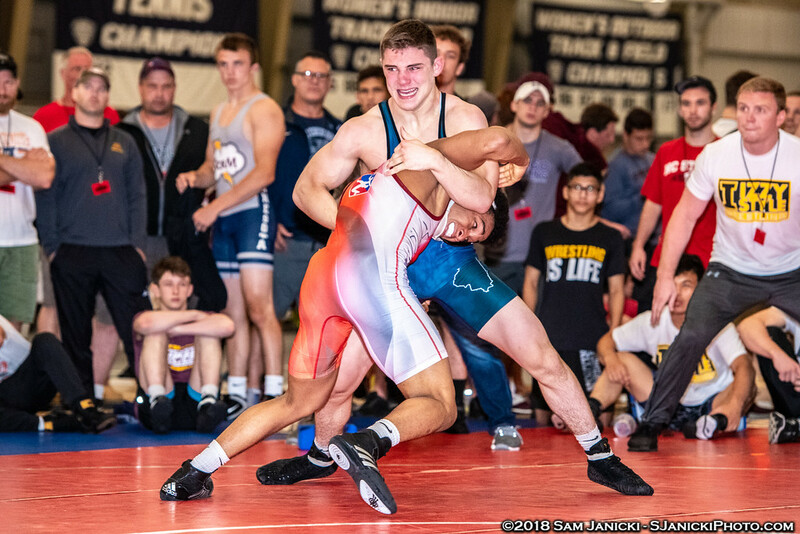 Assad’s stock blew up when he went into Akron and defeated New Jersey’s Julian Ramirez two matches to one to claim USA’s 80 kg World Team spot at the Cadet World Championships. The tournament boosted Assad from #83 to #13 in Flowrestling’s 2019 Big Board($), and got a similar boost by TOM to #11 ($). The connections between Iowa and Assad are strong with former Glenbard North star Tony Ramos having a successful career for the Hawkeyes from 2010-2014. 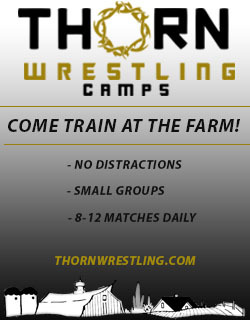 Assad is also a member of the Izzy Style Wrestling Club, which has some connections to the Hawkeye program. 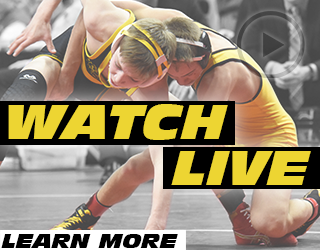 Former Izzy Style club member Vince Turk was Iowa’s starter at 141 pounds this past season. Additional accolades for Assad include winning a bronze medal at the 2018 Cadet World Championships in freestyle. 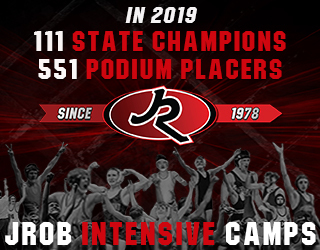 He also claimed the 2018 Illinois state title at 170 pounds, took third at USA Wrestling’s Preseason Nationals in 2017, and placed in both styles at Fargo for two straight years. In 2016 Assad took second in Greco-Roman and sixth in freestyle, then took first in Greco and second in freestyle last summer. 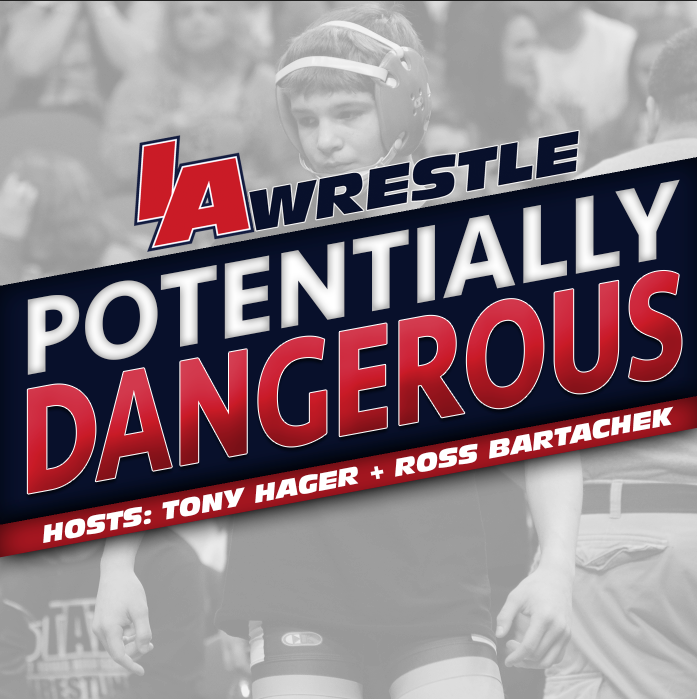 Assad joins fellow 2019 commit Zach Glazier and Patrick Kennedy as Hawkeye verbals. Last week we projected Iowa’s lineup through 2021 Assad was obviously absent from the list. With his commitment to Iowa now official he will be a strong challenger to Myles Wilson after a redshirt season. August 6, 2018 in Iowa Hawkeyes.